Using FSC-Certified wood products is one of the easiest ways to gain LEED® credits from your door and frame package. The Forest Stewardship Council is dedicated to sustainable forestry. It promotes environmentally appropriate and economically viable management of the world’s forests. 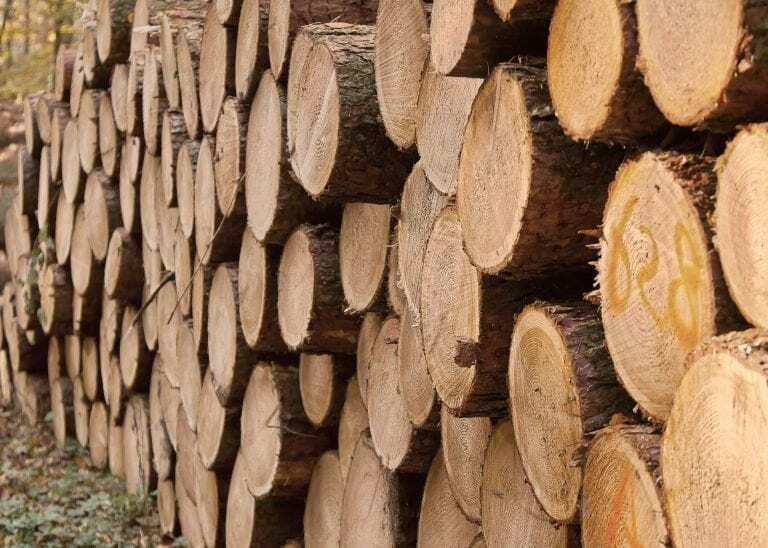 Manufacturers of wood products, such as doors and frames, must pass a rigorous certification process in order to classify their products with the FSC label. As a distributor, Trillium must also adhere to strict rules in order to maintain Chain of Custody (CoC) certification. This means we are officially authorized to handle and store FSC-certified wood products at our facility. Our adherence to this program, which includes annual audits, ensures Trillium can provide the products and documentation our customers require to gain the most LEED® credits and environmental benefits from their wood openings. 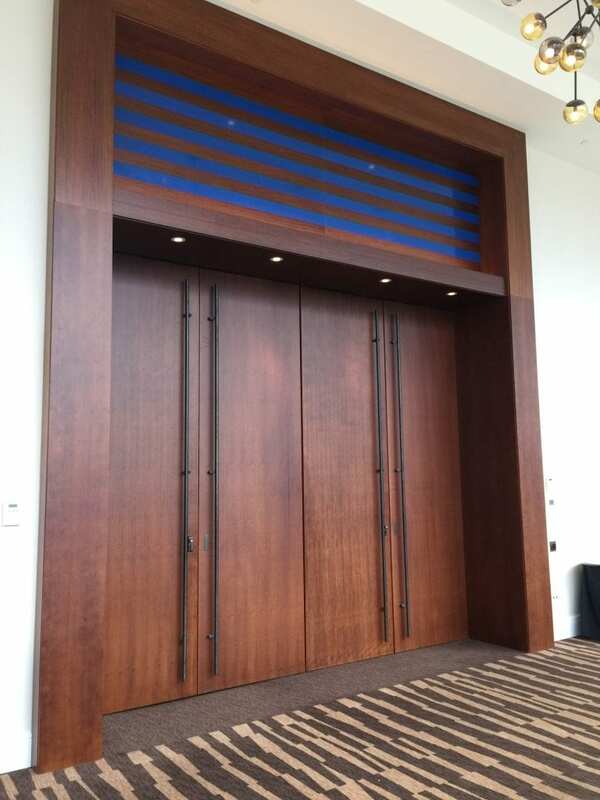 To get a quote for FSC-certified wood doors, send your project information to our Estimating Department.